Actually I like the way they say it in Europe - International Day of the Woman! 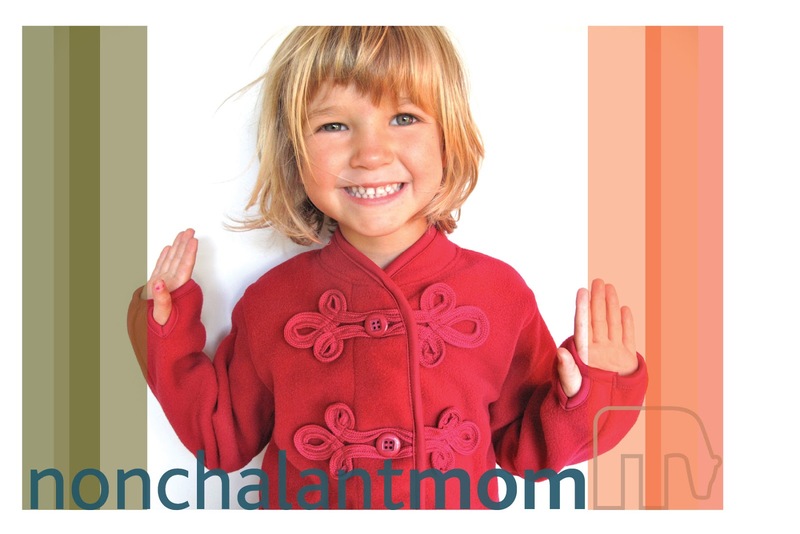 We are a business that prides itself for the last 12 years on supporting women in business, it’s been our mission since I started Nonchalantmom in 2004. I wanted everything I had in the shop to be the result of a creative, steadfast woman making something - having a great idea and most of the time she is supporting a family while she is doing it (I know because that’s what I’m doing too). Yes, that’s right we have always supported women, we support women who design, women who sew, women who make jewelry, pottery and apothecary. Because I feel what’s the use of using my platform if but to inform customers everywhere that you can buy something that is made by another woman, another mom maybe and you don’t have to buy from big business. You CAN buy from someone very creative who is making something because she loves to make it! BECAUSE THAT DOESN’T FEEL BAD, IT FEELS GOOD!